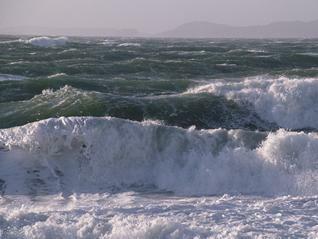 Welcome to the official Discover Oceanography website. A Discover Oceanography session is a unique hands on opportunity to come aboard our state of the art research vessel Callista and participate in a series of experiments. 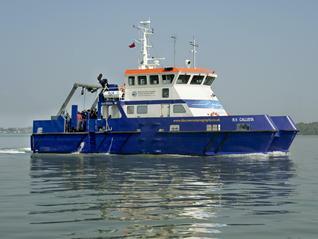 During the three hours that you will be out on Southampton Water you will be collecting your own data, using both new and historic sampling techniques. 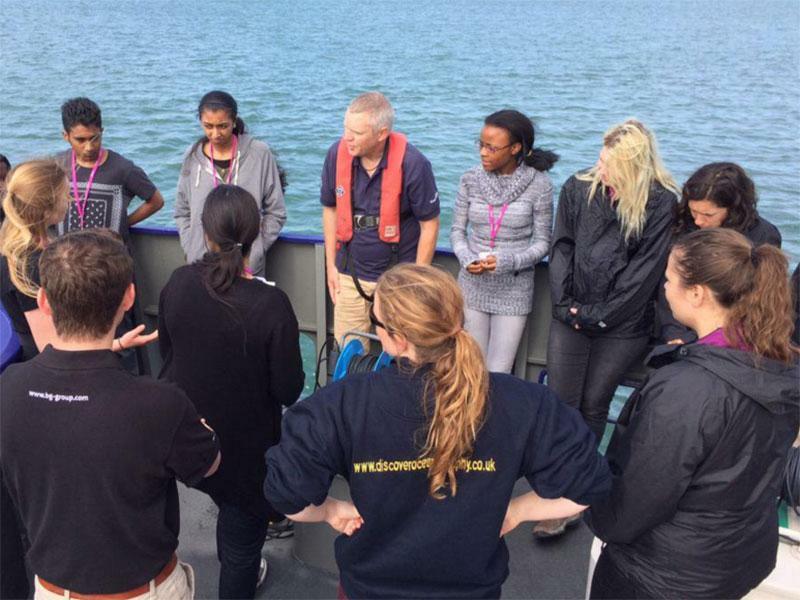 During the session you will be collecting Biological, Physical, Chemical and Environmental data from five different experiments at various locations along Southampton Water.